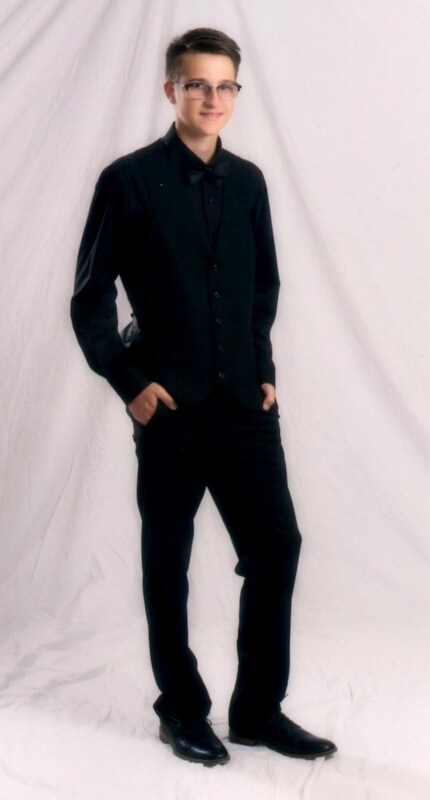 Hello, happy Sunday. Sun is shining today here, nice to see the sun! Today's card is for Round 16 of the challenges at the Crafters Digital Art Center. 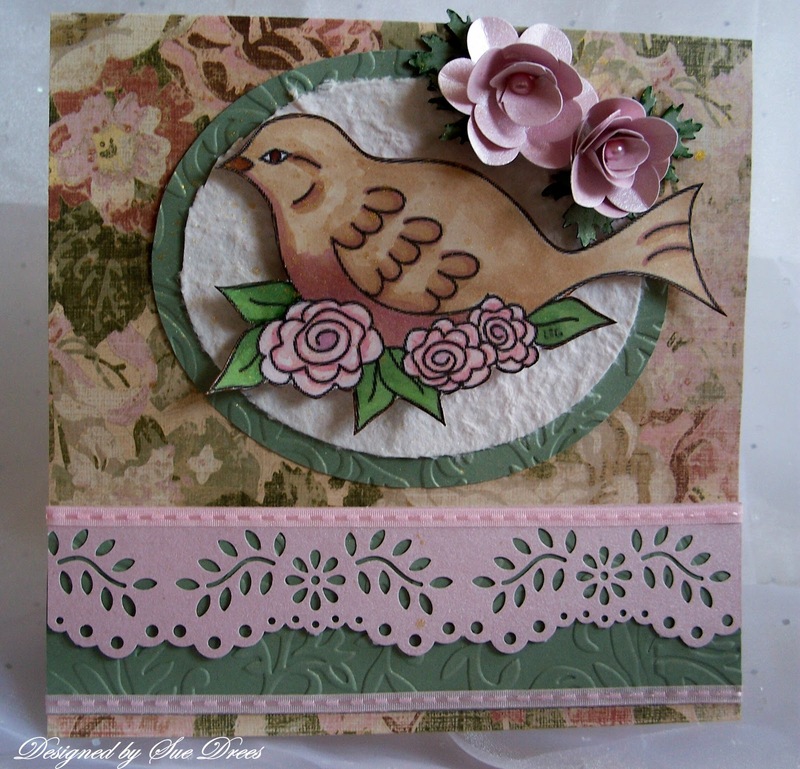 This sweet bird and roses image was free from HappiScrappin Doodles. The challenge is a color challenge, using sage, mauve, light brown and pastel pink. The card is made from paper from K & Company. I ran the sage card stock through a Cuttlebug embossing folder. 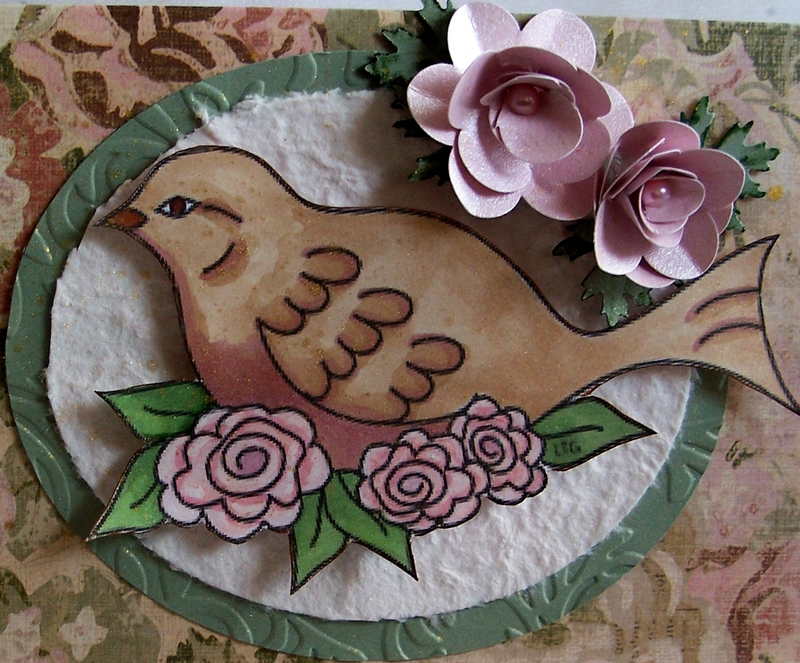 The bird image was cut out and mounted on handmade paper and an oval of the sage. Bird image is colored with Copics. Border punch, Martha Stewart. The roses were made from a Paper Shapers punch, from pink pearl card stock. The stitched ribbon is from my stash. Pearl centers for the roses are Kaiser. I sprayed the oval area with perfect pearls and water from a mini mister to add some sparkle. Leaves for the roses were punched from an oak leave punch. Love how you colored the bird and made the flowers and the border punch! Beautiful card, Sue!